Sometimes what’s near your prospective new home can be just as important as what is in your new home. And while great healthcare may not be at the top of your list of features for your new Poconos home, it’s good to know that quality care is close by. 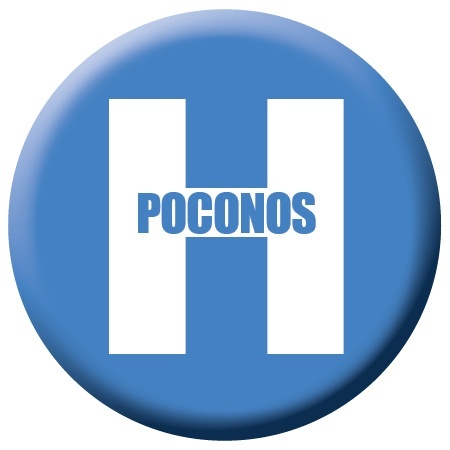 Here are a few of the outstanding medical facilities that are easy to access within the Poconos Mountains region.